After enjoying Gertraudenkapelle, visit this restaurant which is not far away. 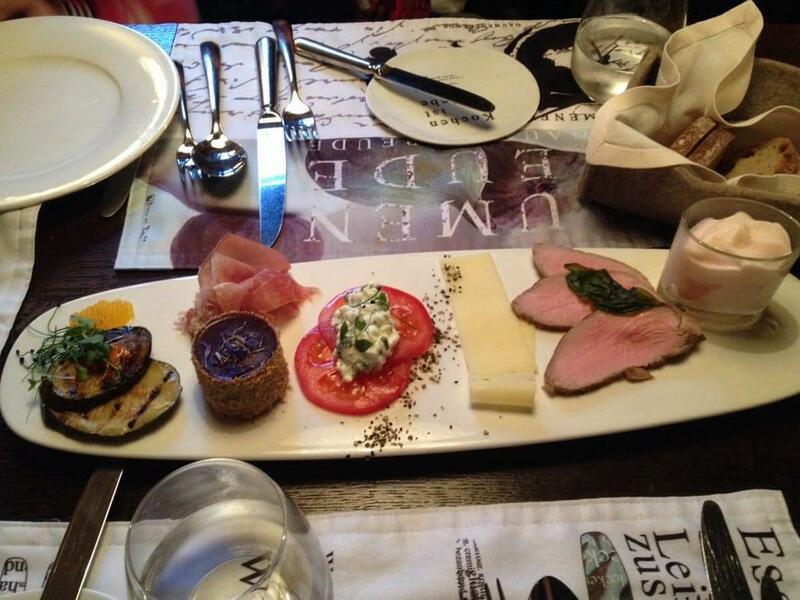 Explore the world of Austrian cuisine here. 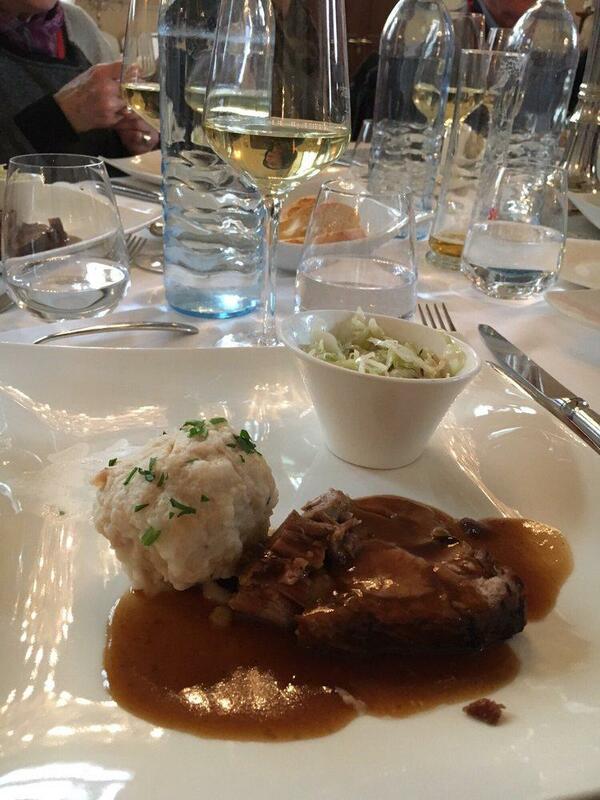 On the menu, you can choose tasty cotoletta, escalopes and wiener schnitzels. 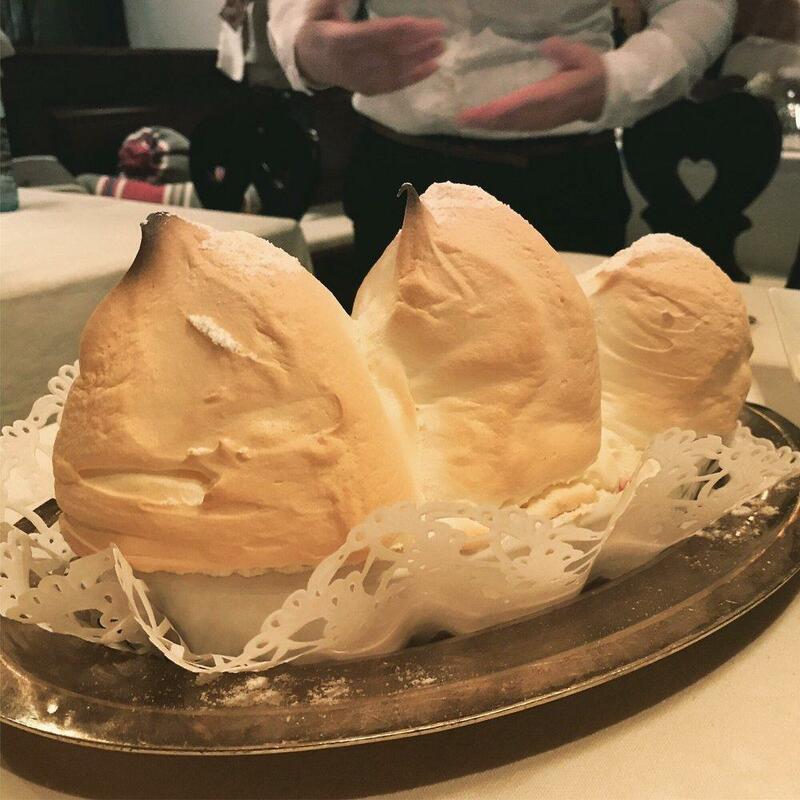 Cooks at St. Peter Stiftskulinarium do their best to provide guests with good chocolate soufflés, Salzburger Nockerl and apple strudels. Visit this place and order delicious mulled wine, champagne or white wine. This place will offer you great espresso, apple juice or ice tea. You can organize an anniversary, a wedding or a birthday party here. On the top of all that, the host is accommodating. This spot is remarkable for its prompt service. In accordance with the guests' opinions, prices are attractive. At this restaurant, visitors can enjoy the pretty atmosphere and fancy decor. In the Frommer's expert opinion, St. Peter Stiftskulinarium deserves 1 star and is recommended for visiting. I am so disappointed and was honestly looking for an amazing dining experience in one of the most beautiful cities in the world. What I received was subpar food, abysmal customer service and being made to feel like the 'ugly American' throughout what felt like a pretentious tourist trap. We sit down and there is this extremely loud party in our area of approximately a dozen people. I understand they are celebrating and boisterous and I certainly do not want to ruin their experience. We ask the server if we can be moved to another part of the restaurant but we're told there is no other part. I said to my husband I was surprised that the restaurant was so small. Well, when leaving the restaurant we come to find a beautiful section of what must have been the original part of the restaurant. We pass a staff member to ask why we weren't moved and he says, "But you would have eaten all alone. I told the party to try to keep it down." 1) maybe you should let the customer decide their preference rather than lying about there being no other space in which to sit. 2) you pinned it on us to the other customers?! I wanted to order their specialty veal or fish, trying to determine pricing and was a little confused about the description of 'please enquire with our staff for our daily offers'. I understand it may be lost in translation but I asked about their special offers. The waiter flipped my menu to the main course page and told me he thought their menu was perfectly adequate. As if I were looking for a blue plate special at a diner. Ok, so we order (by the way, the one excellent recommendation was the wine. Thus 1 point. Pricey but delicious). Silverware is placed and we're now instructed as to the proper order to use our silverware. Are you kidding me?! I could go on and on about even more incidents but I'm sure you're tired of reading if you made it this far. I'll top things off with the food quality. The soup could easily be mistaken for canned College Inn broth, veal was extremely fatty, and the Crème fraîche served with our pumpkin dumplings was curdled and spoiled! (See photo)By the way, I have a perfectly adequate palette and this was not a matter of preference. At this point I dare not complain and further risk admonishment from my server. I've dined in the finest restaurants around the world and have never been treated in this manner. Avoid like the plague! Beautiful restorant. Good place, respectable design, varied menu! 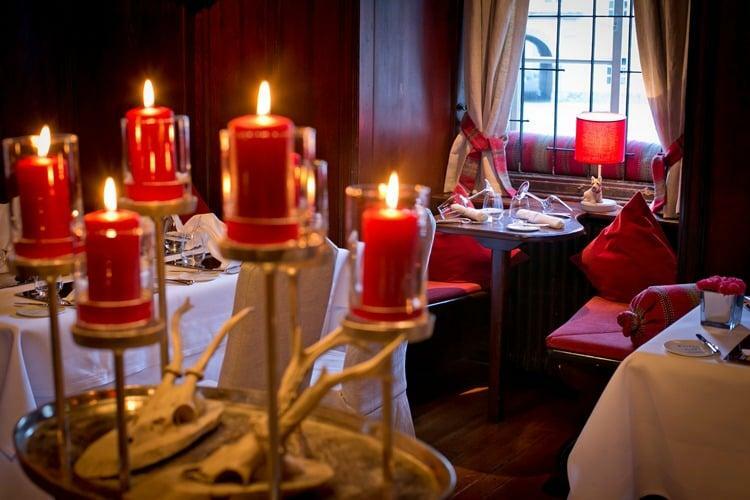 St. Peter is one of reasons Salzburg is the culinary capital of Austria. Great experience, delicious food!